Industry leaders and faculty in the Baskin School of Engineering will discuss the latest developments in key areas of technological innovation at the school's annual Research Review Day at UC Santa Cruz on Wednesday, October 14. Focus areas for this year's presentations are nanopores, data science for social good, and technology management. The event is free, but advance registration at rr.soe.ucsc.edu is required. "Research Review Day is one of the ways we connect with our corporate partners in Silicon Valley and share the results of our research, such as the exciting advances in nanopore technology," said Joseph Konopelski, dean of the Baskin School of Engineering. "With the tracks on data science for social good and technology management, as well as other events during Data Science Week, we are also enlarging the conversation to talk more about the full reach of data science and how technology affects our lives." 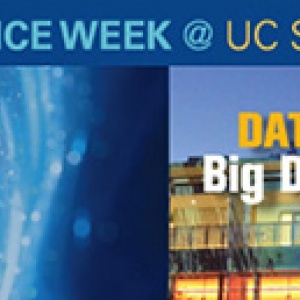 In addition to Research Review Day, Data Science Week at UC Santa Cruz includes the DataLex Symposium on "Privacy, Big Data, and the Law" on Tuesday, October 13. DataLex is bringing together data scientists, policymakers, legal scholars, and privacy advocates to collectively consider the legal and ethical issues that arise as big data is deployed in new contexts. Invited speakers for Research Review Day include Rayid Ghani, senior fellow and director of the Center for Data Science & Public Policy at the Harris School of Public Policy, University of Chicago; Michael Schwartz, market place designer at Google; and Stuart Lindsay, director of the Center for Single Molecule Biophysics in the Biodesign Institute at Arizona State University. 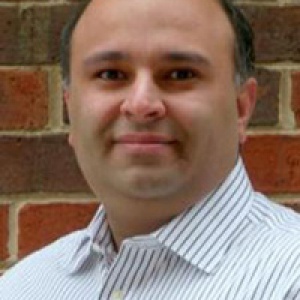 In a plenary talk on "Doing and teaching practical data science for social impact," Ghani will discuss lessons learned while working on dozens of data science projects on education, public health, sustainability, economic development, public safety, and other social issues. 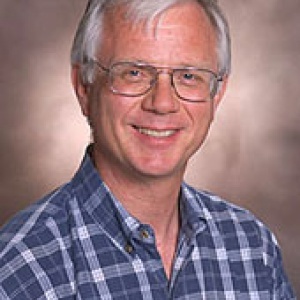 Schwartz, an economist with expertise in electronic commerce, will give an overview of "Market design in theory and practice." Lindsay will discuss the role of nanopores in protein sequencing technology in a talk on "Single molecule protein sequencing." Faculty presentations will take place throughout the day. Speakers include Holger Schmidt, professor of electrical engineering, on "Correlated optical and electrical detection of single particles on nanopore-optofluidic platform"; David Deamer, research professor of biomolecular engineering, on "Nanopore analysis of nucleic acids: From an idea to a working instrument;" Miten Jain, a graduate student in biomolecular engineering, on "DNA sequencing with the Oxford Nanopore MinIon;" Mark Akeson, professor of biomolecular engineering, on "DNA sequencing using nanopores in thin film arrays;" Arnav Jhala, associate professor of computational media, on "Experiments with collection and analysis of subjective data on aesthetic preferences;" Raquel Prado, professor of applied mathematics and statistics, on "Statistics, Big Data and the Brain;" Michael Isaacson, professor of electrical engineering (topic to be determined); Neel Sundaresan, adjunct professor of computer science, on "Doing good through doing science: Making great societal impact through big data science;" Yi Zhang, associate professor of technology management, on "Economics in recommender systems;" Yihsu Chen, associate professor, technology management, on "Strategic manipulation of emission permit prices in the energy sector: What can we learn from modeling?" 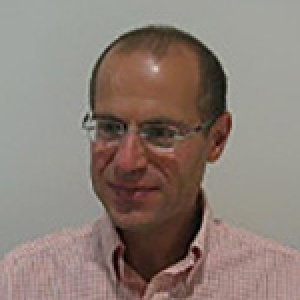 Daniel Friedman, distinguished professor of economics, on "Laboratory experiments in economics and game theory;" and John Musacchio, associate professor of technology management, on "Adversarial classification games." All presentations will be held in the Engineering 2 Building on the UCSC campus. Faculty presentations will be followed by a reception and graduate student poster session. Additional information about Research Review Day, including a detailed program with a complete list of presenters and topics, is available online at rr.soe.ucsc.edu.